The Android Beta Program is now open! 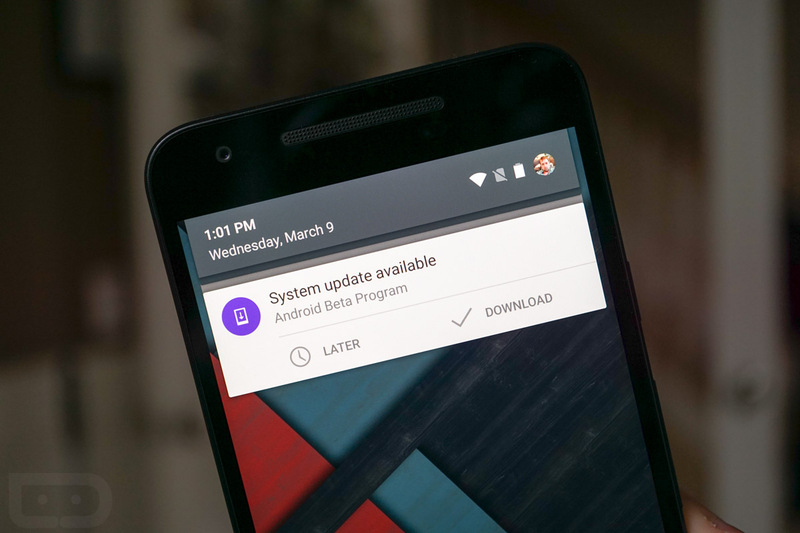 As a part of the release of the first Android N Developer Preview, Google is also kicking off a beta program that gives you over-the-air (OTA) access to these preview builds. This is a way for developers (or Android nerds who just love new versions of Android) to get the newest builds without having to flash factory images. As new versions of these preview builds rollout, you should be the first in line to receive them over-the-air, assuming you have registered. We should point out that after registering our devices, the OTA to Android N appeared on all of our registered devices almost immediately. So if you have yet to flash a factory image to N, stop now and just sign-up for the beta. You’ll get notified right away.